The classic neutral tones of wood, metal, and asphalt roof shingles have their own unique beauty, but they don’t suit every home or every taste. If your shingles are a little too drab for your style, paint can liven them up. Some colors can even make your home a little more comfortable. That said, while it is possible to paint roof shingles, there are some challenges involved that might make you reconsider whether or not you really want to. Paint is a practical option for improving the look of a roof that might be an off color, but is otherwise structurally sound. Maybe you’ve just bought a house with a relatively new roof in a color that doesn’t appeal to you. With paint, you can change the roof color without wasting money and time replacing a perfectly good roof. Paint also works well when you need to even out your roof color, such as when the shingles on your newly built addition don’t quite match the shade of the rest of the roof. If you’re not a fan of shingles, but you live in a historic building where regulations mean you’re stuck with them, you might still be able to paint your shingles to get a look that suits your preferences better. Paint can’t waterproof your roof or seal roof leaks, though, so it isn’t the way to go if you’re looking to prevent or repair damage. 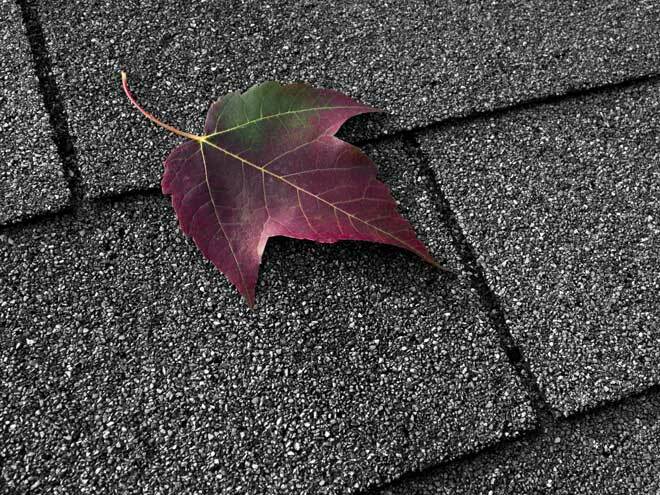 Damaged or deteriorating shingles put your whole house at risk for moisture problems and should be replaced. Unpainted shingles can look good for 20 years or more with only minimal maintenance. Painted shingles, on the other hand, start showing wear much faster and usually need re-painting once every five to seven years. 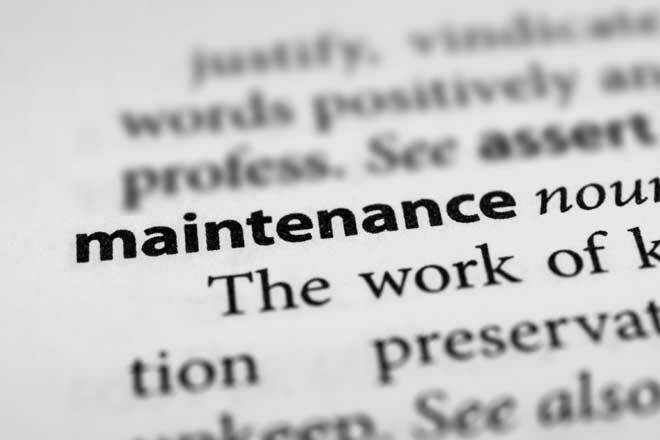 Each time, the roof will need to be cleaned and repaired, then primed and painted. What’s more, paint on the roof is hit harder by sunlight, rain, wind, and snow, so it will fade faster than the paint on your exterior walls. If you want to keep a certain amount of contrast between your walls and roof, you might need to repaint your roof more often than average. If you decide to paint your roof shingles, using the right paint is critical. Look for an acrylic (water-based) paint specially designed for use on roofs. This type of paint lets accumulated moisture escape from the shingles. Avoid elastomeric (waterproofing) paint, which is known to trap moisture in shingles, encouraging the growth of mold and algae, which contribute to rot. Even a roof with metal or asphalt shingles is at risk for rot. The shingles themselves might hold up, but trapped moisture can still damage the wooden sheathing under them and create leaks. Painting shingles, while entirely possible, isn’t a request roofing contractors get often. In fact, some won’t even know what type of paint can be used or whether it can be done at all. Those who do understand the basics still might not have the experience needed to feel comfortable guaranteeing their work. It’s worth calling around and asking, but if your area has a limited supply of roofers, there’s a good chance you’ll have to paint your shingles yourself. Because working on the roof presents a fall hazard, safety equipment, such as water-resistant safety shoes and a safety harness, is a must. If you don’t already have this equipment, buying it will add to the cost of your first roof painting job. This is another reason it’s better to hire a pro when possible. If you decide to go ahead with your roof-painting plans despite the potential difficulties, the color you choose could have benefits for your whole house. If you live in a warm climate, you know how useful light colors are for reflecting heat and keeping things cool. The same principal can work for your roof. A white roof, when kept clean, reflects more than 80 percent of the sunlight that falls on it. That, in turn, keeps your whole house cooler. Improving your roof’s reflectivity by just 40 to 50 percent can reduce your cooling bills by around 20 percent. The effects are greatest in single-story buildings. In multi-story homes, the upper floors will benefit the most. To really take advantage of your roof’s cooling potential, look into cool roof coatings. These coatings, which are somewhat thicker than paint, contain white or reflective pigments that reflect sunlight. On the other hand, if you live in a climate where heating is a greater priority than cooling, you’ll be better off sticking with a dark color. A dark roof will absorb the sun’s warmth in spring and autumn when the surface isn’t covered with snow. Paint is an affordable, flexible option for changing the look of a shingle roof that’s in good condition, but could use some aesthetic improvement. 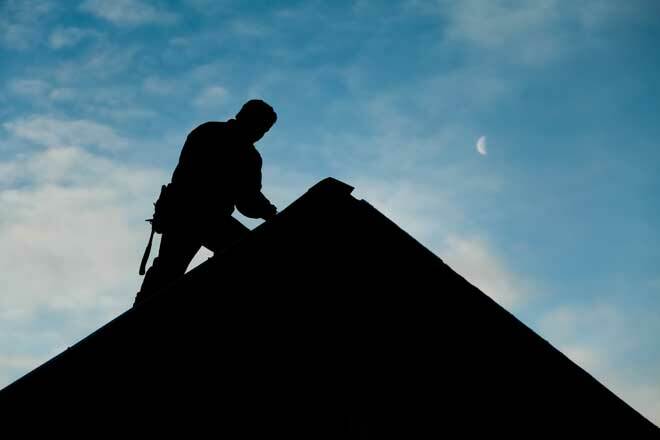 Before you jump in, though, make sure you’re comfortable with the maintenance a painted shingle roof requires and the fact that you might have to do the work yourself. If that doesn’t put you off, take the time to find a paint that won’t contribute to moisture problems. Do the job with care, and you can give your house a fresh look at a fraction of the cost of new shingles.